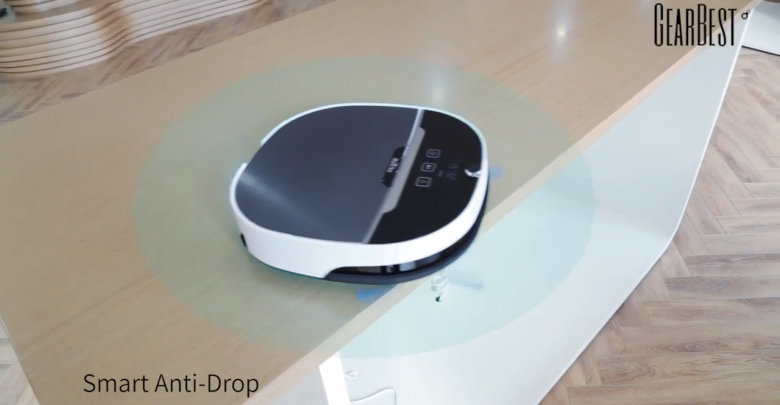 MinSu NV -01 is a brand which produces intelligent robot vacuum cleaner. It can maintain the water penetration tech. The shape of its sweeping is S-shaped and it can be done without any blind spot. It can recharge when its battery becomes low and after fully charge the battery automatically it does the work of cleaning. Moreover, it is a device which does not consume lot energy rather it is an energy saving device. Its design is very simple but its total decoration is quite outstanding. In times of strong suction, it uses a powerful frequency motor. By using it the work can be easily done. It also works in a cleaning job. In times of deep cleaning it usually uses its side brushes. Sometimes we need to clean the vacuum robot totally and at that time we can use its rubber brushes which are double rolling. Its design is simple but exceptional in look. The size of Minsu NV-01 is not too big or too small. Rather its size is medium which is standard in look. It has a camera which is built in with the device that monitors the exact time mapping. And it also set the best way to go for the cleaning work. By using it we can keep our residence dust free and most importantly we can use it the place which is quite congested and difficult for us to clean that area. 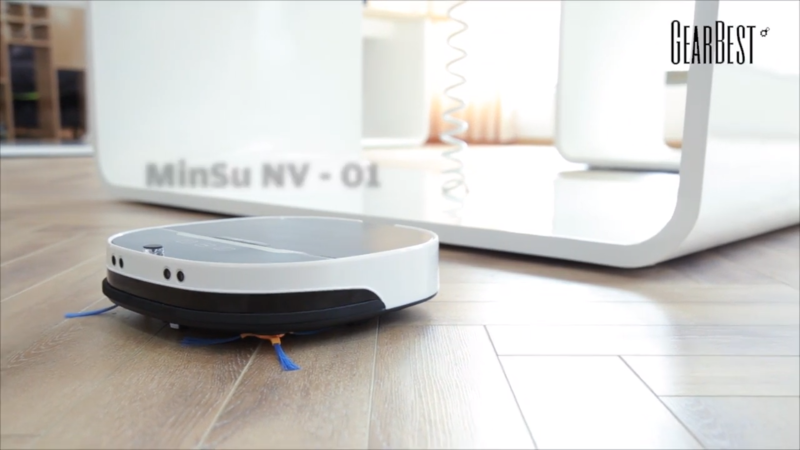 The main material for MinSu NV-01 is aluminum or ABS. For this, the product looks more gorgeous and its weight also remains in the light range. Weight is another important feature for every type of product. The weight of MinSu NV-01 product is not too heavy or too light. Its weight is 2.8 kg which makes the product moving smoothly. The capacity of its battery is 2600 mAh which gives a long time back up. Besides the lifetimes of the battery is also quite long. It has an exceptional feature which automatically charges itself. When its battery becomes low it automatically charges itself. Moreover, it also does the cleaning activities when the battery remains full so we do not need to manually clean it or remove from the plug. 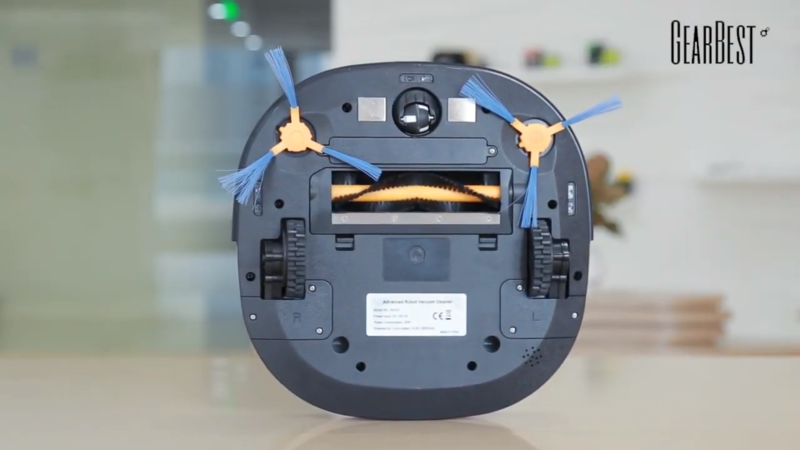 It has a roiling brush and suction which can be automatically converted. The device selects the route in which it can work conveniently and it also mapping the time. All this work can be done by the device automatically. So we need not attend their manually to instruct it about the way, route, and method to do its task. Obstacle avoidance is another essential feature of the device. Sometimes, the device may face some obstacle things such as a bed, sofa, table etc. in his way and the device has a mechanism to avoid these obstacles. It has an obstacle avoidance height so, it can easily the devices which can affect it badly. It has various types of control mode. By the button which remains in the body of the device the user can monitor and change the route or other activities. Remoter is also present in the device so if the user is not comfortable with the button then he can use the remoter. 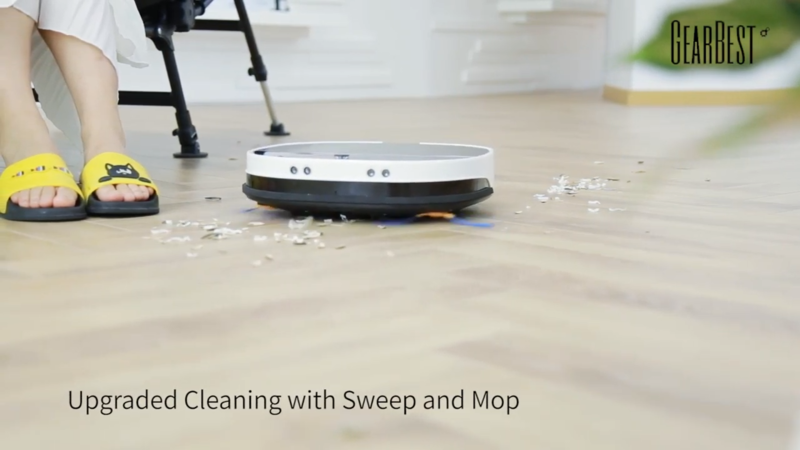 App and Voice control is two outstanding modes for controlling the cleaner. Sometimes the user may be busy and he may not have the time to do the cleaning work with present there. 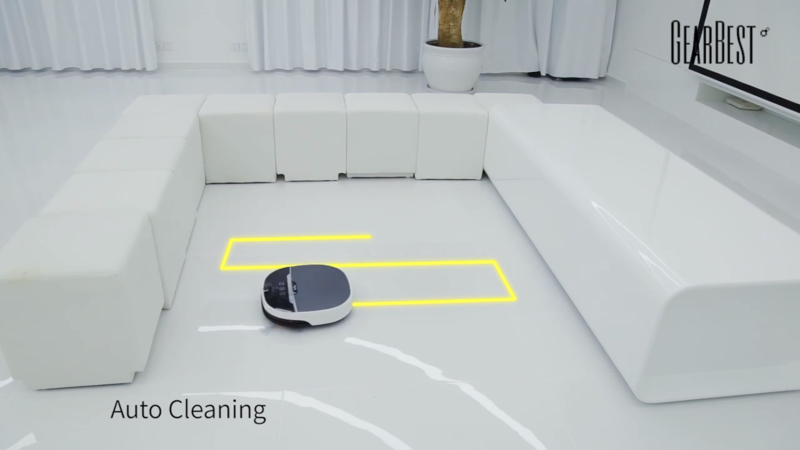 So, at that time the user can use the voice control mode and instruct the vacuum cleaner. It not only saves time but also give tension free mind to the user. It does not consume a lot of energy. So, by charging a time it can work for a long time. Moreover, all of its functions have no effect on the environment. The size of the body is not too big or too thick. Its size is quite thin for which it can reach every edge of the house and clean. 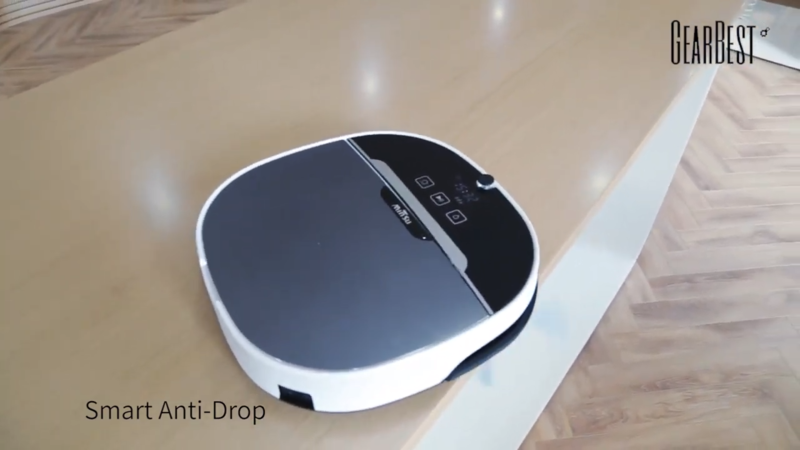 So, for keeping every part of the house clean this device is can be very helpful. 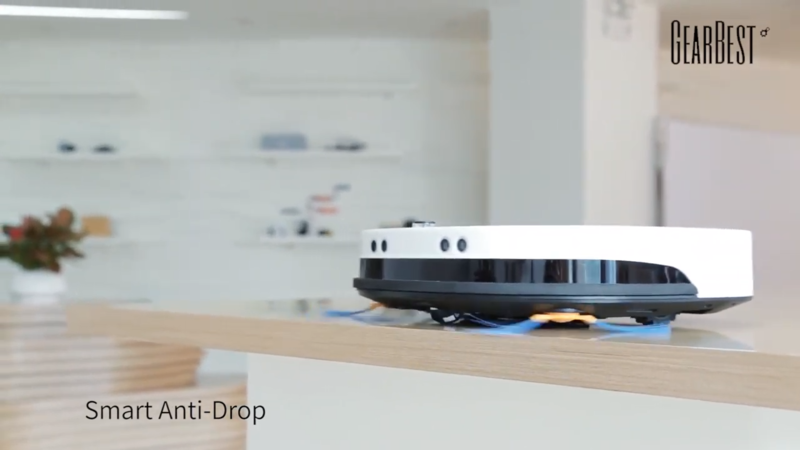 MinSu NV-01 device does not a bad noise like other robots or devices. Its noise is in the allowable range for a human being. So, the user can use it without any noise disturbances. It can work for 2 hours at a time. So, during this time the user can complete most of his task. It includes both ultrasonic and infrared sensor which is a very uncommon feature for any device. When we want to work in the bottom line or work at low frequency then we can use an infrared sensor. For working in the top portion, the user can use an ultrasonic sensor which works at a high- frequency rate. The buyer will also get some devices like remote control, Sweeper, Adapter and some others necessary parts in free of cost. With considering all of its advanced features the price of the MinSu NV-01 is not too much compared to other brands. 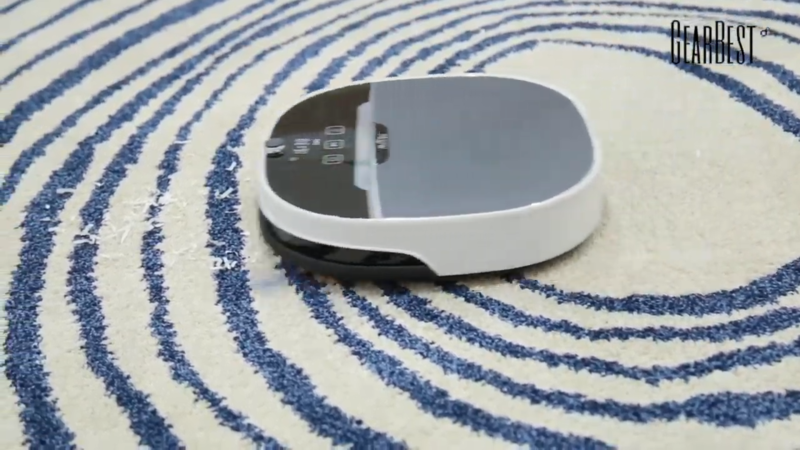 Its usual price range is about $159-$170 whereas most of the others brand robot vacuum cleaner price is around $230-$260. Moreover, MinSu NV -01 has also some feature which is absent in its competitor brands. Although it has some extra features it has some negative sides too. When we work by it sometimes it may cause an accident due to a technical fault or electrical error. Another is, though its price is lower compared to its competitive brand; still the price is quite unaffordable both for the lower and middle-class family. Its suction is very powerful. It supports voice control and App control. It can monitor its possible route by itself. It may be stuck sometimes in the edge or corner of furniture. It has some navigation problems. 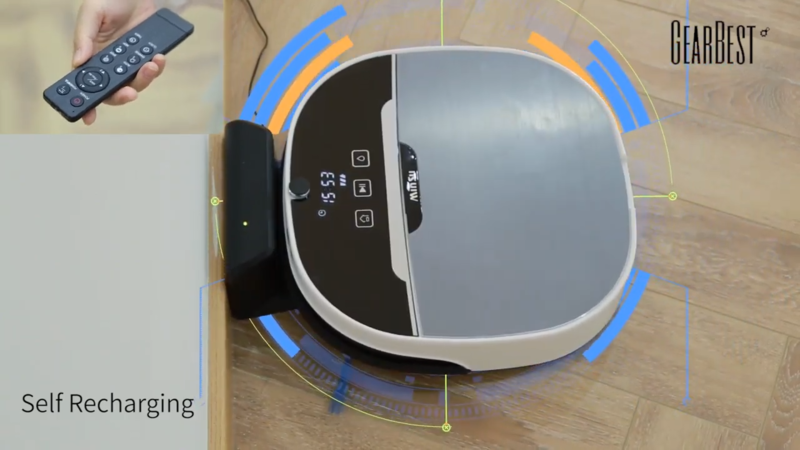 MinSu NV -01 is a brand which produces intelligent robot vacuum cleaner. 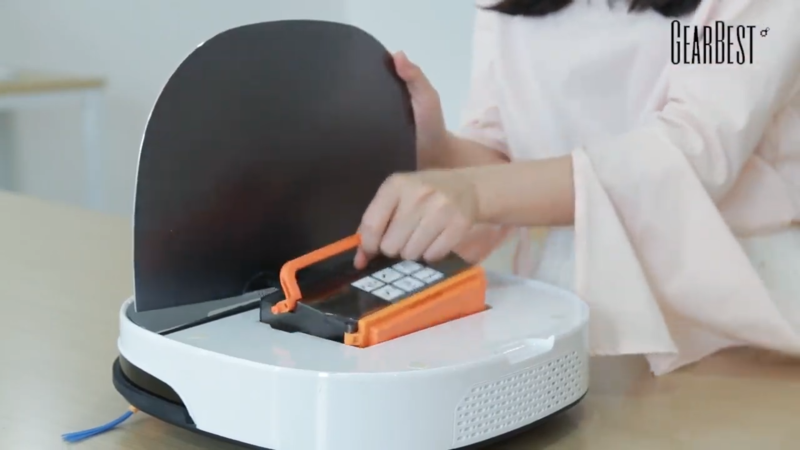 It can recharge when its battery becomes low and after fully charge the battery automatically it does the work of cleaning. Its design is very simple but its total decoration is quite outstanding. 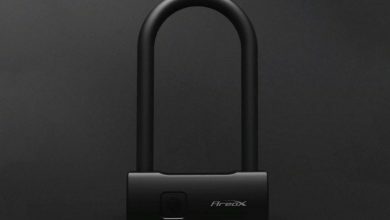 Although its price is not too lower it can be affordable, considering all of its features and comparing with the price of others brad product.